Betonline.ag added a live casino to its website in 2016 as such it specializes in live blackjack, live baccarat and live roulette. 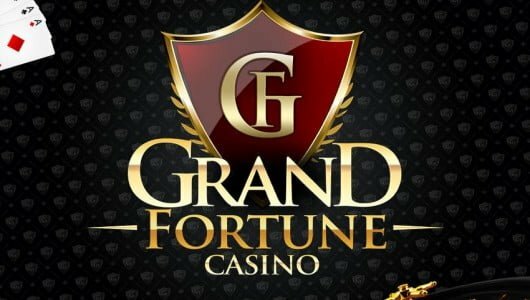 Players from the United States consider it to be one of the best Bitcoin casino sites to play at. This multi-faceted operator is not only built around its ‘Live Casino‘, customers can play poker, e-sports, casino games and bet on horse racing. What makes the live casino unique? 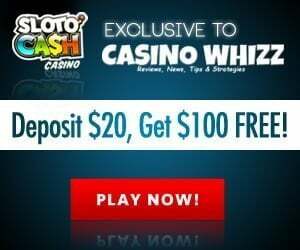 The software interface is instant play, a minimum of $25 is needed to play, regular promotions reward loyal depositors with rebate on losses, comps, live games are streamed 24/7, special bonuses, withdrawals are cleared within 24 hours and support can be reached any hour of the day. The operator is licensed in accordance with the laws of Panama and since 2001 it serviced millions of happy customers. The weekly withdrawal limit is $2,500 but exceptions are made to VIP players. Players who use Bank Wire can cash out up to $24,900. If you use Bitcoin the minimum deposit is $20 while credit/debit card (Visa, MasterCard) and e-wallet (Skrill, Neteller) users must deposit $10 or more. Transactions take 24 up to 48 hours to clear for e-wallets, bank transfer takes up to 10 working days and Bitcoin is virtually instant. Betonline.ag accepts players from America and from across the globe, the site uses encrypted SSL encryption keys that protects your personal information. The live casino is powered by Visionary iGaming and the casino games by GameArt, Betsoft and Xin Gaming. Each game is fully compatible with your PC or mobile device (iOS and Androids). Countries not accepted: Egypt, Ghana, Indonesia, Macedonia, Malta, Montenegro, Morocco, Nigeria, Panama, Pakistan, Serbia and Ukraine. This is the business end of the casino, new depositors can sink their teeth into a match bonus of 50% up to $2,500. The bonus can be claimed with the code ‘NEW2500‘, before a withdrawal is permitted the wagering requirement of 10x attached to the bonus must be completed first. Neteller and Skrill depositors do not qualify for the bonus. Players who use Bitcoin, Bitcoin Cash, Litecoin, Ethereum or Dash qualify for an impressive ‘Crypto Bonus’ of 100% up to $1,000 (code:CRYPTOBET). The turnover requirement is 14x. One look at the 3D slot selection BetsOnline offers it’s enough to convert even the staunchest of RTG fans. With an array of unique themes and bonus features, games like Curious Machine, Mr. Vegas, Paco and the Popping Peppers, The Slothfather and Heist are a virtual delight. What sets the Betsoft games ahead of the competition. The game graphics are remarkable, they offer regular payouts and each game comes with it’s own unique story. How about Table Games? 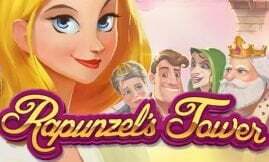 In addition to the live casino, numerous virtual table favorites like blackjack (21 variants) games, European and American roulette, craps, baccarat and five different pokers grace the menu. Looking for Draw High Low? BetOnline Casino is one of the few places where you can find this game. The good news is that the buck doesn’t stop here. Video poker enthusiasts can play single-hand and multi-hand denominations. Popular titles are Jacks or Better, Double Double Bonus Poker, Deuces Wild, Joker Poker, Bonus Deluxe and Aces and Faces. The average return is 97.5%. This is slightly lower than the games offered at other USA internet casinos. However, a skilled player can still knock the socks off the house here. For every buddy of yours you refer to Betonline.ag you’ll get a mouthwatering bonus to the tune of 200% up to $200. 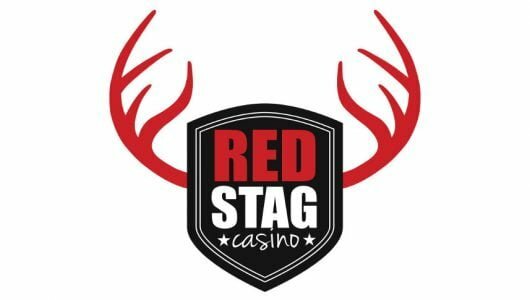 We must admit it is one of the busiest sites we’ve seen in a while because the promotional side is extended with on-going blackjack tourneys, progressive Diamond Super 7s games, Monday Night Blackjack tourneys, 100% slot machine bonuses on deposit, high roller bonuses, 20% cash back on losses and a video poker bonus of 100%. Pertaining to the live dealer casino games there’s a weekly leaderboard where blackjack and roulette enthusiasts can win prizes worth $1,800. Newbies can also claim a $25 free bet bonus with no strings attached. 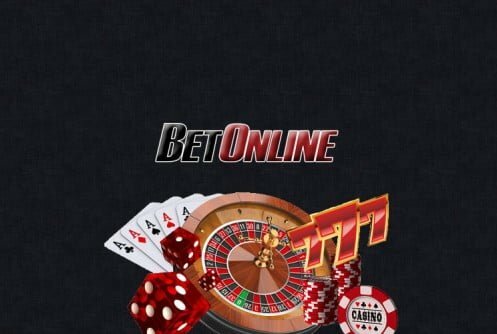 The live casino at Betonline.ag runs on the Visionary iGaming platform unfortunately the games aren’t as extensive as we would have liked, games on the menu are Blackjack, Baccarat and Roulette. There are 5 blackjack tables that takes up to 7 players per table (7 seats), the their table limits range from $10 to $500, $25 to $2,500 and $100 to $5,000 hands. Two roulette versions grace the menu: American and European, one can say they’re like ‘Dr Jekyll and Mr Hyde’, nah we’re just kidding but you get our drift. The table limits start at $1 to $100, $5 to $500 and $25 to $2,500. As you can see the betting limits makes provision for players with different sized bankrolls. Baccarat is another exciting live dealer game to play, bets can be made from $5 to $100, $25 to $500 on a single hand and $250 o $5,000. Super 6 baccarat (no commission) is available too, their table games limits are the same as a traditional online casino’s. Due to the fact that Betonline.ag focuses exclusively on the U.S market only a handful of deposit and cash out methods are offered: credit/debit cards (Visa, MasterCard), keep in mind they can only be used to deposit, Skrill, Neteller, Bitcoin, Litecoin, Bitcoin Cash, Dash, Checks, Check Express (cash out only), Money Orders and Person2Person. Currecnies accepted are U.S dollars and cryptos. The minimum deposit required is $10. Depending on the banking option you’ve used withdrawal limits are $50 up to $24,900. The minimum withdrawal amount for checks is $1,000 . A frequently asked question section covers banking, how to make a deposit, an explanation of the bonus terms, security and what to do in case you lost your login details. The staff can be contacted through live chat, email ([email protected]) or telephone (1-888-426-3661). To conclude. 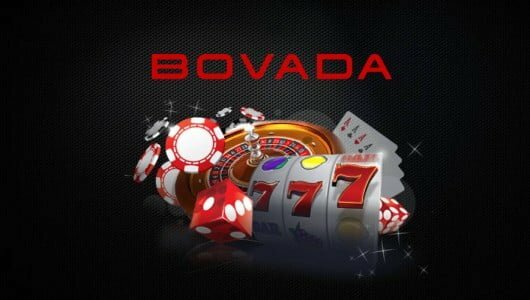 The Live Casino at Betonline.ag does not offer a large choice of games but it more than makes up for this with its cracking bonuses and daily/weekly promotions where all kinds of goodies can be earned. One can say there’s a bit in it for every player plus the bonus terms top that of the industry standard. Regrettably we’ve picked up a few issues. For one the site operates out of Panama a region renowned as a so-called ‘tax haven’, fees are charged for checks and only a small variety of live games are listed. Despite the lack of proper regulation, Betonline.ag comes highly recommended by us; support is good and it there’s way more to it than what meets the eye (buffet-style gaming at best).